Love him or hate him, he’s definitely a man of stature. Born in Leningrad in 1952, Putin came from an ordinary working-class family and lived the simple life for many years. His leadership abilities appeared in the sixth grade when he joined the Young Pioneers organization, and almost immediately became the head of a Pioneer detachment in his class. 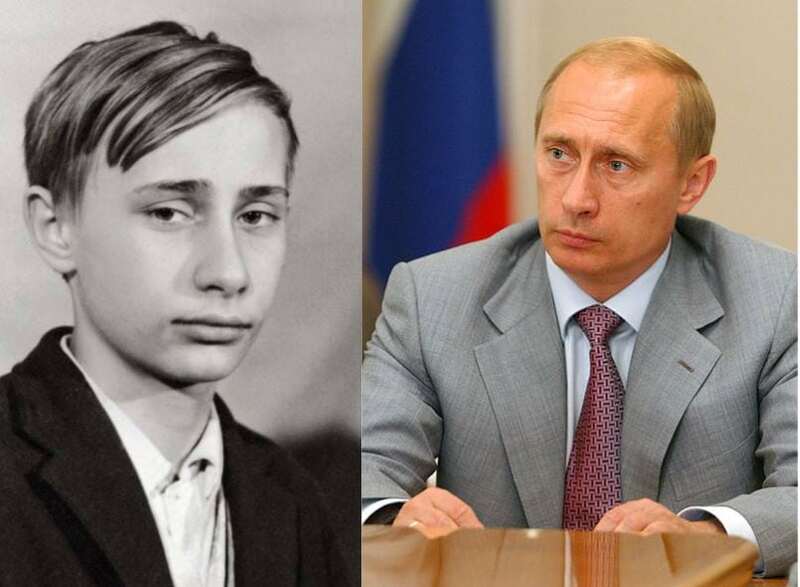 In the ’70s and ’80s, Putin studied at the KGB School in Moscow. In 2000, he was elected President of Russia and was re-elected to a second term on March 14, 2004. On May 8, 2008, he was appointed Prime Minister by presidential executive order. He was elected President of Russia again on March 4, 2012. Putin has enjoyed high domestic approval ratings during his career (mostly higher than 70%) and has been recognized as one of the world’s most powerful leaders.